Ice cream shops across the Ohio valley have been serving America’s favorite dessert (ice cream) to customers for generations. At ADI, we’ve had a lot to do with that as we’ve been delivering quality and reliable hand dipped ice cream machines to storefronts all across the Ohio Valley for many years. There’s a reason the most successful ice cream shop owners across the valley come to us when it’s time for new ice cream equipment or parts – because we are the exclusive dealer of Electro Freeze in Ohio. 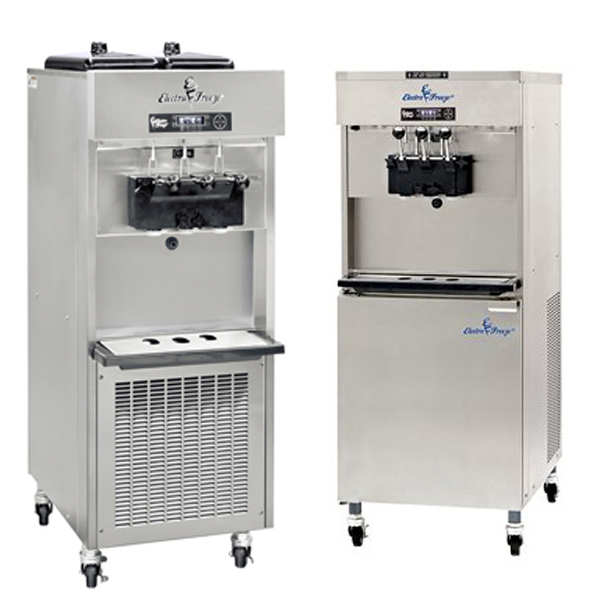 No other line of ice cream machines have consistently proved themselves in reliability and and product consistency like the Electro Freeze line of frozen dessert machines. With the variety of ice cream offerings and frozen treats available to everyone nowadays it’s important to note that Electro Freeze makes a machine for whichever product you serve at your ice cream shop. Whether it be water ice, custard, gelato or you go the traditional route and use one of our hand dipped ice cream machines, you can increase profits while maintaining (even lowering) costs with an Electro Freeze machine. An Electro Freeze hand dipped ice cream machine will help you create delicious, authentic, creamy, consistent and flavorful frozen dessert treats like frozen custard, water ice, gelato, sorbets and ice cream. Using an Electro Freeze hand dipped ice cream machine is just the beginning benefit when it comes to creating a genuinely unique product and generating profits in your shop. Combined with ADIEF’s customer focused business-building insights we’ll help you maximize your profits and grow your customer base all without compromising your unique, quality product. Of course, we can only call your product unique and quality if you’re making it on your own with an Electro Freeze machine. To use any other machine would put your product and store at risk. You need reliability, consistency. Purchasing, renting or leasing a new piece of equipment for your business is a big decision – and a big risk if you don’t choose the right piece of equipment. When choosing the right piece of equipment for your shop you’ll want assurance from the distributor and manufacturer that the machine delivers and adheres to the highest quality standards and support. That’s the kind of commitment you can expect from ADI and Electro Freeze. The great thing about the hand dipped ice cream machines from ADI and Electro Freeze is that the machines are known to be so reliable that little maintenance and replacement parts are needed throughout it’s life cycle. That relates to very little down time (if any) and very little cost associated with the maintenance, repair and replacement parts. That up-time translates into more product you can produce and the more consistent your product will be. By adding a hand dipped ice cream machine in your store you will have the potential to create just about any dessert for you customer. This means you get to be very creative with you ingredients and flavors because you’ll be making everything from scratch. Whether you want to stick to the traditional flavors of chocolate and vanilla or start producing products to match the trends like organic and vegan products, you’ll be in good hands with an Electro Freeze machine. If you’re in the ice cream business, looking to open an ice cream shop or serve any type of frozen dessert product in your restaurant then you know how important a batch freezer can be to customer retention. Having a batch freezer in your your ice cream shop, coffee shop, restaurant or cafe will allow you to produce almost endless flavor possibilities of homemade desserts everyday of the week using locally sourced, fresh, high quality ingredients. Having the right batch freezer is important because the machine has to put out a consistent product every time, put out a quality product every time, be reliable, be easy to use, be affordable and most of all turn a profit for your store. If you don’t have the right batch freezer to mix, maintain, serve and freeze your product, not only will your customers notice the poor quality but you could lose money. So choosing and implementing the right batch freezers in your operations is absolutely critical to the success of your products and business. Selecting the right batch freezer is one of the most important business decisions you’ll make in the frozen dessert industry. If you’re in the business then you probably know Electro Freeze machines are considered the premier choice in any high quality operation and their line of batch freezers are no exception. These dependable easy to use and maintain machines are known for their superior engineering, world class craftsmanship, and reliable performance. Electro Freeze batch freezers are not only affordable, but also a smart investment in your company’s future because the longevity of the machines and low down time is far cheaper than purchasing several mediocre machines through that same time period. Electro Freeze offers 2 models of batch freezers, a 12 Quart (B12) and a 24 Quart (B24). Both are designed for easy maintenance and cleanup but also engineered for simplistic everyday use. Both machines have built in water hose and faucet for ease of cleaning and filling. A large fill mouth makes adding ingredients and products a breeze. The revolutionary blade design combined with their exclusive auger design not only maximizes yield and batch run times but reduces agitation to the product allowing for a more consistent and gently blended product. These machines are an excellent return on your investment but the real benefit is profit for your business. ADI Electro Freeze, we won’t just stop by just adding profit to your store with machines. Our team can help you maximize profits in additional ways. Whether its helping you develop menu ideas, sourcing ingredients, training your staff or promoting your store we’re here to ensure your success. This medium-capacity batch freezer produces high quality ice cream, sorbet, Italian ice, gelato, or sherbets. Exclusive Auger Design gently blends, reducing agitation and maintain product quality and consistency. Auger and Dispensing Head Design leads to excellent product extraction and less flavor overlap. Adjustable torque control for automatic operation/shutdown. 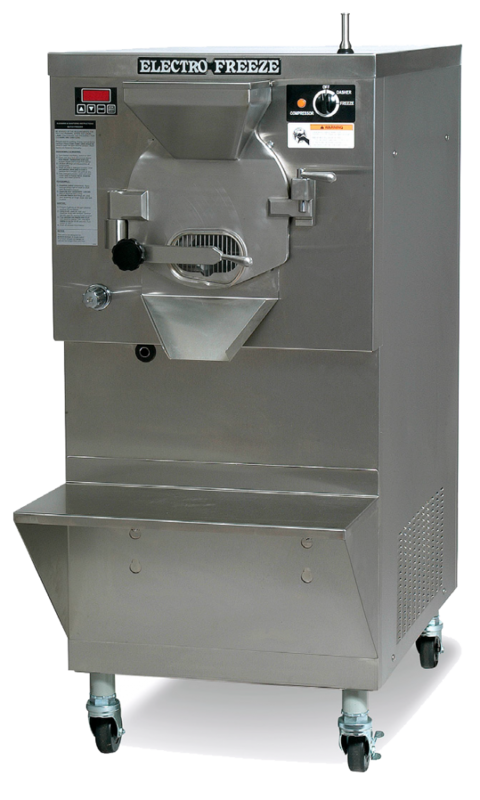 This high-capacity batch freezer makes large volumes and is simple and efficient, making it perfect for gelato, custard and water ice shops. When it comes to creating a new revenue stream for your restaurant, bar or event production, adding frozen cocktail equipment into the service mix can add to the bottom line tremendously. At ADI Electro Freeze, we distribute and maintain frozen cocktail equipment that is designed specifically for frozen drinks. With the advances in frozen cocktail equipment efficiencies and new recipe ideas you’re no longer confined or limited to the traditional fruity, sticky, too sweet and artificially flavored mix usually found within frozen cocktails. When it comes to recipes and flavors you can craft just about any cocktail, libation or drink into frozen form and once you invest in some frozen cocktail equipment you can experiment and come up with your own ideas, recipes and flavors. Sure you could go the traditional route and just serve Piña Colodas, Mojitos, Daiquiris or Margaritas, like everyone else, but once you have some frozen cocktail equipment you’ll open yourself up (and your customers) to a whole new world. There are almost endless possibilities and combinations plus each recipe can easily be changed or tweaked for a whole new flavor or experience. Offering a frozen Sangria or frozen Frosé to your customers is a lot different than just the traditional blends of wine. But if you’re serving frozen fruity drinks and frozen wine spritzers, why stop there – break out your “Cold Fashioned” menu and start mixing frozen cocktails that aren’t traditionally served frozen. The good thing about experimenting with frozen drinks is that it introduces people to new and old recipes that they may not have ever considered. For instance, it highly doubtful anybody under forty years of age will ask for an Old Fashioned, they don’t even know what it is – besides something grand dad used to drink. However if you put a new spin on it and offer a Cold Fashioned, they may try it and like it – thus forever ordering an Old Fashioned from now on ($$). You can easily switch flavors every day/every week to keep patrons surprised and coming back for more treats. 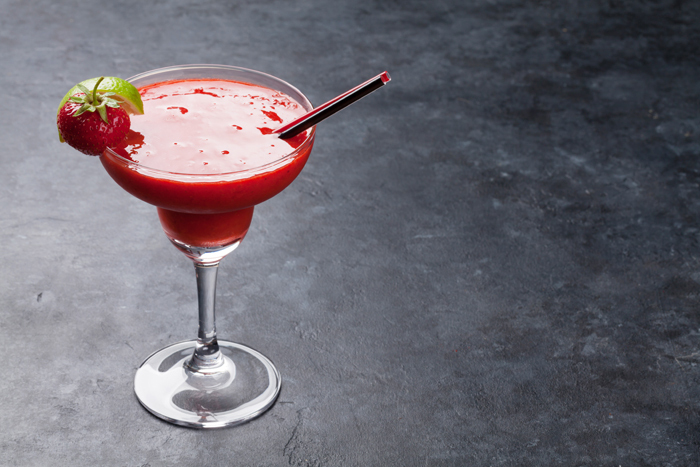 With the right frozen cocktail equipment, you and your staff can deliver quality frozen drinks quickly, efficiently and consistently plus effectively measure your liquor control count and costs. 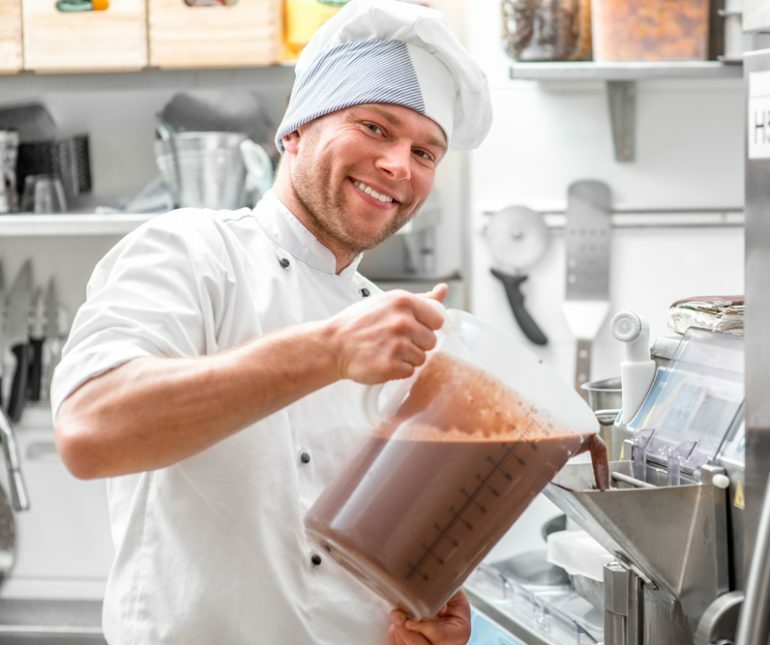 You’ll increase bartender labor efficiency by having fresh pre-made mix ready to go as opposed to crushing ice in a blender for every specific customer. No matter what the setup is in your bar, restaurant or event stand, ADI Electro Freeze has the equipment to best fit your situation, needs and revenue goals when it comes to frozen cocktail equipment. One of our representatives can assist with any planning, setup customization or maintenance to best fit your stores operational goals. One question we get the most often is: What is the best commercial ice cream machine for my ice cream shop? It may seem like a simple question, the answer however is a bit more complicated than just spouting out a machine and model number. There are a lot of factors that go into buying a machine for your shop and being that your shop is different from the thousands of other shops out there – there are many variables you will need to consider before purchasing the best commercial ice cream machine. Now, overwhelmingly when we get asked that question, our immediate response is always Electro Freeze machines, but that’s only answers half of the question. Before we can provide a real answer, we’ll need some additional information about your store. Ice cream and frozen dessert shop owners know that when it comes to making their product, the machines they use to make and serve it is in direct correlation to the quality of product they serve to their customers. As a shop owners we all want to provide the best quality ice cream to our patrons, no matter what, that’s what keeps them coming back. There are many steps that go into making ice cream on a large scale and being consistent with those steps every time gives you the best chance to keep your product consistent with quality. However if you throw a unreliable machine into that equation, your recipe for quality and consistency goes right out the window. So, the best commercial ice cream machine will naturally be made with care using quality parts and as you are aware, high quality usually comes at a price. Not that it’s a bad thing, because that saying, you get what you pay for is usually true. If you spend the extra money upfront on a quality machine like the Electro Freeze line then it will save you money down the road with less breakdowns and replacement parts needed, plus it will provide you with a consistent quality product time and time again. As your ice cream shop partner and consultant we like to make you aware of several factors that you need to consider when purchasing, renting or leasing the best commercial ice cream machine. As we mentioned, most every ice cream shop is different or unique in their own way which means every location is a bit different. Depending where your store is located, the square footage available and the set up of your shop will be an important factor when choosing a machine. Whether it’s in a strip mall, retail mall, a downtown district or a stand alone building, how much room you have for your machines will be something to consider. For example if you have a self service shop with the machines in the wall, you may not need a standing full length machine…a counter top model might work better for you. If space is not an issue then using a full length standing machine can work for you and the nice thing about these machines are that they usually come with casters so you can move it wherever. How much frozen product are you going to be making and serving to your customers. In order to find the best commercial ice cream machine for your business, you’ll need to know what capacity machine you’ll need. If you’re doing high volume then you’ll want a high capacity machine. If you’re serving a lower number of people, then a lower capacity machine might work better for your shop and budget. What is your specialty product? You may specialize in one product that outsells everything else. Depending what product that is, there may be a machine specifically for such product. For example if milkshakes are your forte then you would want to look at the Electro Freeze CS700 milkshake machine. Though these are just a few examples, there are many other factors that go into finding the ideal machine for your shop. If you’re interested in finding out more about specific machines then contact us for a consultation – we’ll help you find the best commercial ice cream machine for your business. If you run a self service ice cream shop then you know how important it is to have the right self serve frozen yogurt machines in your store to deliver quality products. The pride you feel when delivering the finest quality product to your customers is unmatched. But aside from just delivering a good product to your customers, the machines in your store need to be dependable, reliable and easy to use as well. Choosing the right machines for your ice cream or frozen yogurt shop will make or break your business. You can choose to purchase a lower cost machine which will save you money upfront, but will cost more in the long term to maintain over time because of constant break downs and needed repairs. Spending a little more upfront will mean a higher quality machine that will produce consistently for years to come with little maintenance costs. There are several advantages to purchasing a high quality self serve frozen yogurt machine for your store. Dependability and usability are high on that list but just as important is the quality of product you provide to your customers. The reputation of any frozen dessert shop has a lot to do with delivering a quality product while providing the best service to your customers. Delivering the best product has everything to do with using the right self serve frozen yogurt machine. You want a machine that will churn out product consistently day after day. Inconsistency in your product will not keep your customers coming back, providing a consistent product will. Dependable and reliable machines like the Electro Freeze brand can last many years with proper maintenance. Know that if you pay a little more for a machine upfront, it can save you a lot of money down the road. You never want to tell customers you can’t service them because your machine is broke and is in need of repair. Not only is that bad for business but bad for your wallet – buying new parts or paying a repairman will only eat into your profits. When you buy a quality machine it will pay for itself many times over in the long run because it’s made with care using quality parts and machinery. Bottom line, it will run more efficiently, at longer hours with less mechanical breakdowns. What’s more, if you do have a self serve shop, you may not have a trained person pouring the the product at all times, but rather the general public. That means the machines will not only have to be durable but easy to use. Self serve frozen yogurt machines come in both floor models and counter top models. Depending on how your store is setup you may have a preference for one over the other. Floor models are on rollers and extend from the floor up and are generally high capacity. An example of a high capacity floor model is the SLX 400C or SLX500 from Electro Freeze. If you’re tight on space or want a lower capacity machine you could consider a counter-top model such as the CS4 or CS8 from Electro Freeze. Regardless of which one of these machines you purchase, you’ll be making quality frozen yogurt for years to come. If you are an owner of a restaurant and want to add additional offerings to your menu, these machines make a worth while investment. They can add a whole new revenue stream to your business. If you’re thinking about starting a frozen dessert business, ice cream shop or gelato store then you’ve picked a great time to get into this exciting business. There are many wonderful opportunities and options to consider when entering this business venture. This article will give you some things to think about and some things you might not have thought about when starting a frozen dessert business. Before anything else, find out if there is a demand in your chosen area. If there is already a store in the neighborhood then explore their products and offerings to see if you can offer anything different. Just because there is already a store doesn’t mean you can’t open a new one and do things differently or better. 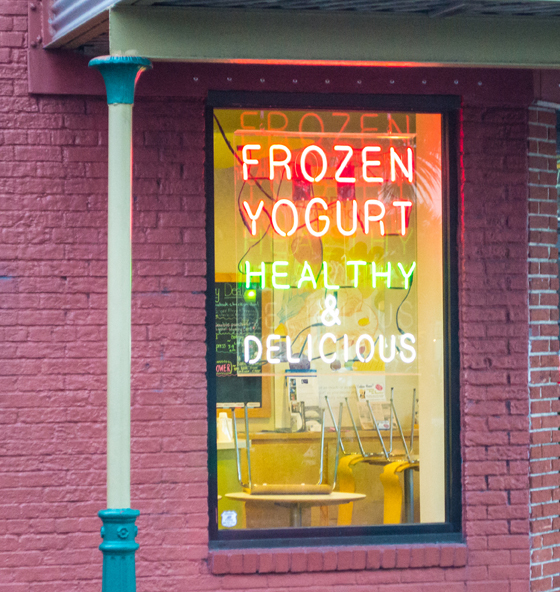 Before you get into the nitty-gritty of figuring out costs, you’ll need a solid plan on what type of ice cream/frozen yogurt shop you’re planning on opening. There are two types that you can look into: a self service shop or full service shop. Full service means you and the machines are behind the counter creating desserts for customers. Typically you can charge customers a set price for certain sizes and products for this type of set up. A self-service store allows your customers to pour their own product and choose their own toppings. Typically with this type of set up you’ll charge your customers per weight. Keeping costs low and yielding profits is the goal of any business. It will be no different with your ice cream shop, however, you’ll need start-up capitol to get your store off the ground first. Estimates to start a new store range anywhere from $10,000 to well beyond $50,000. But start-up costs aren’t the only thing to consider. You’ll need to get a grasp on the operational costs involved in running the day to day. Supplies, inventory, rent, electricity all need to be considered into this factor. If you plan on hiring employees you’ll need a plan on how to pay them and train them. Basically, you’ll need to know how much product you’ll need to sell every month to cover your expenses and turn a profit. Financing, whether through a bank or personal savings, will be a major hurdle figure out. How much you need to open the shop and support the operations until you start turning a profit will be something your investors may need to know before they loan you the money. Obviously location will play a big part in the success or your store. If there is already a competitor within a mile or two then you may need to really consider the location a little harder as you don’t want to be in an already saturated market. However, if that location is in a busy shopping area with a lot of foot traffic, is near other attractions or has high traffic, it could be an ideal location. You may be able to secure a lease from a property owner who has all the proper zoning a codes in place already, which could save you time and effort in the next step. Business rules and taxes vary from state to state, city to city. Having the correct paperwork, licenses and building permits will be necessary. Food services will need special licenses and permits from the health department showing your restaurant is clean and able to prepare and serve food safely. Meeting building and zoning requirements will all vary from city to city. Also, insurance can never be overlooked, so do your research on what type is needed and how much. Though this process can frustrating and terribly slow, it is vital when starting a frozen dessert business. The equipment you use to make and serve your product will have a huge impact on your customers and your shop. When it comes to choosing your equipment, you’ll be presented with many options and choices. Knowing the different kind of machines, like gravity vs pressurized will play into what kind of store you plan to open (full service vs self service). The cost of machines can vary greatly but investing in higher end machines upfront, like the Electro Freeze brand, will mean less expense down the road. These machines will break down less, require less maintenance, provide a consistent product and deliver on quality. Be sure to partner with a distributor who can provide you the necessary resources to install, maintain and service the machines. Having a relationship with a company like Electro Freeze Ohio not only means your store and customer needs will be met from concept to completion but any future consultation, part or supplies can be fulfilled as well. Having the right relationship with a food service supplier will help keep costs low and keep your product consistent. 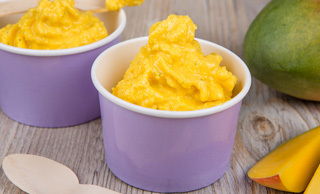 The choice of ingredients and mix you use will determine the taste for your store. Not only will they be able to provide you with the food ingredients but also other supplies like cups, spoons, napkins and cleaning supplies. Initially, you’ll need to decide on whether to use a dry mix or a liquid mix to make your product. Deciding between the two will align with your type of store, your machines, your costs and taste of your product. Branding is what will create loyal customers. The concept and layout of your store will have a huge impact on the return rate of your customers. You want to create a destination, not just another ice cream shop. Colors, layout, furniture and design will all work together to make a comfortable, friendly and inviting environment for your customers. When it comes to branding your store, start with the name and logo. The colors chosen for your logo should flow throughout the environment of the shop and the products you create. Nothing will create customer loyalty like branding your own products – make sure all your novelty products that you sell have carry your logo on it. As you can see, there are a lot of things to think about and consider when starting a frozen dessert business. Running a business requires, time, money, commitment and resources. Luckily, there are companies like ADI EF that can help you with all of this. From your initial concept to serving customers, they can help with the entire process. Talk to them before taking your next step. 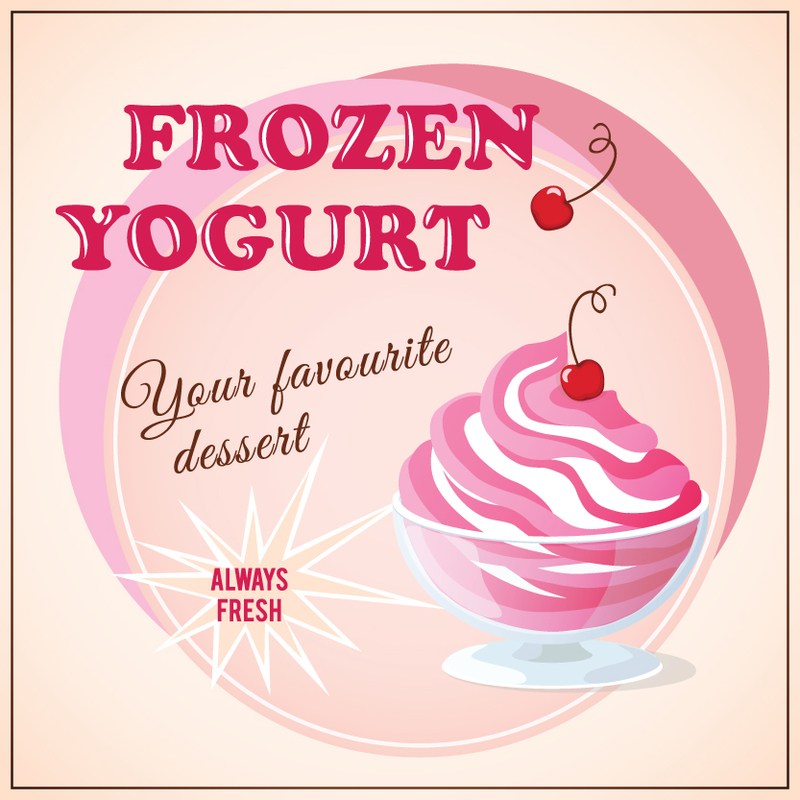 How do you choose the right frozen dessert equipment for your shop? The frozen dessert industry is experiencing phenomenal growth and more and more people are exploring this exceptional business model everyday. When opening a frozen dessert shop, stand, restaurant or parlor you can invest as little or as much money as you want, however that investment will not just start in the monetary sense, there will also be a time and resource investment as well. To get the most out of your TMR (time, money, resource) investment, grow your business and make more profit means you need to choose the right frozen dessert equipment for your shop. In addition, one of the biggest hurdles in opening or expanding a frozen dessert business is knowing what equipment to buy and how to operate the equipment to make a consistent product every time. ADI Electro Freeze can help in the process of helping you select and buy the right equipment for your store. Whether it be brand new equipment or used equipment we specialize in consulting with shop owners and restaurants in making sure the proper machine is purchased and utilized for their specific purpose. We specialize in Electro Freeze machines which are considered to be the premiere manufacturer of all commercial frozen dessert equipment. Believe us when we say the quality of the machine counts. The last thing you need is for a machine to break down, be difficult to clean, keep the wrong temperature or provide an inconsistent product. You only want to buy a machine once and with Electro Freeze machines, your investment will yield results. So, how do you choose the right frozen dessert equipment for your shop? Here are a couple of tips to keep in mind. Quality. A well made machine will cost you less in the long run. Quality means less down time, less breakdowns, more efficiency and better product. Capacity. The capacity of a machine is measured in the servings per minute. Generally machines come in a high, medium and low capacity. If you run a self serve store then a low or medium capacity machine will work for you. However if you have a consistently busy line at your window you’ll want a high capacity machine. Maintenance. Cleaning the machine is one of the most important factors you’ll have to deal with when in operation. Daily cleaning and sanitizing will be important because you’re dealing with diary products and health departments within county and state agencies will keep an eye out. Having a machine that is easy to clean makes your life and your employees life’s much easier and your operation more efficient. You shouldn’t have to sacrifice man power and hours to get your machines clean. We help our customers get the best possible deal by matching and aligning your concept, budget and goals. We hope this article and these tips help point you in the right direction when it comes to choosing equipment. However, these tips and this article are merely skimming the service when it comes to the information you’ll need to choose the right frozen dessert equipment for your shop. Ice cream is quite possibly the most delightful frozen dessert treat across the land, especially in the summer months. The key to success for any ice cram parlor during these months is to use top quality soft serve ice cream machines. 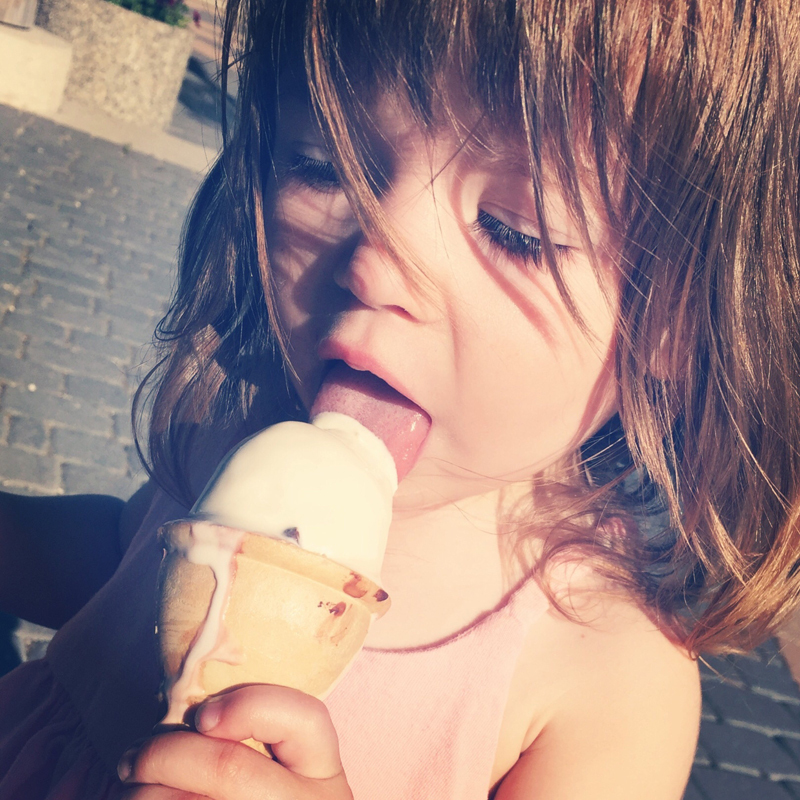 Though many ice cream parlors and shops across the land offer a variety of flavors, toppings and unique atmospheres for the family to enjoy, there is one factor that should never be ignored when it comes to ice cream. The quality of product. In order to keep your customers coming back again and again, your ice cream not only needs to taste great, but have the right consistency, fluffiness, creaminess and be served at the exact right temperature for ultimate taste bud and belly enjoyment. In order to achieve this high standard with your ice cream product, you need top quality soft serve ice cream machines. The machines you serve your product out of are the backbone of your ice cream shop. Not only do you need to produce the absolute best product you can to your customer but you need a machine that’s efficient, consistent, easy-to-use, easy-to-clean and never breaks down. That’s a lot of things to ask for in one machine, but there is one manufacturer of soft serve ice cream machines who provides all of that. The taste and quality of your product is what’s going to keep your patrons coming back season after season and top quality soft serve ice cream machines will help you do that. You see, it’s not just the recipe that makes the total package when it comes to ice cream. Though your ingredients will have a lot to do about the taste, the taste gets affected by the temperature. Storing and serving your ice cream at the exact optimal temperature is important to bring out the best of the flavor. If you ever bought a gallon of ice cream and kept it in your freezer for a month, then you’re familiar with frost bitten ice cream, which does not taste as good as a fresh gallon, obviously. If your soft serve ice cream machine is too cold it’s going to affect the overall quality. Another important factor in ice cream machines is the consistency of the product it puts out. It should be the same delicious product everyday, served and stored at the right consistent temperature, with the right consistent fluffiness and the right consistent taste. Taking a chance on your machines will deviate from this, thus jeopardizing your ice cream shop. Using the right soft serve ice cream machine in your shop will help you be more profitable. Even if you spend more money upfront for a premiere soft serve ice cream machine, like an Electro Freeze, it will cost you less money in the end. For example, Electro Freeze machines are dependable, which means they hardly break down, need replacing, updating or part replaced. This also means there will be no down time with the machine, leaving you to consistently crank out product 24/7 if needed. Electro Freeze machines are easy to use and clean. This is very important because your employees need to be able to work the machines and quite possibly clean them. With an easy to operate and cleanup process you can make more product and deliver it at a quicker rate. The lesson learned here is don’t be like McDonalds when it comes to your soft serve ice cream machines. Not only did they supply all their stores with non quality, less expensive ice cream machines that consistently broke down, but the employees would tell the customers it’s broke (even if it wasn’t) because the difficulty in using it and cleaning it after use. Ice cream shop success – Making your ice cream shop profitable. There are a lot of searches online on how to open an ice cream shop, but very little online searches on how to make that ice cream shop a success. I guess a lot of people just want to open an ice cream shop and not have to worry about making it profitable. If you’re reading this, you’re different. 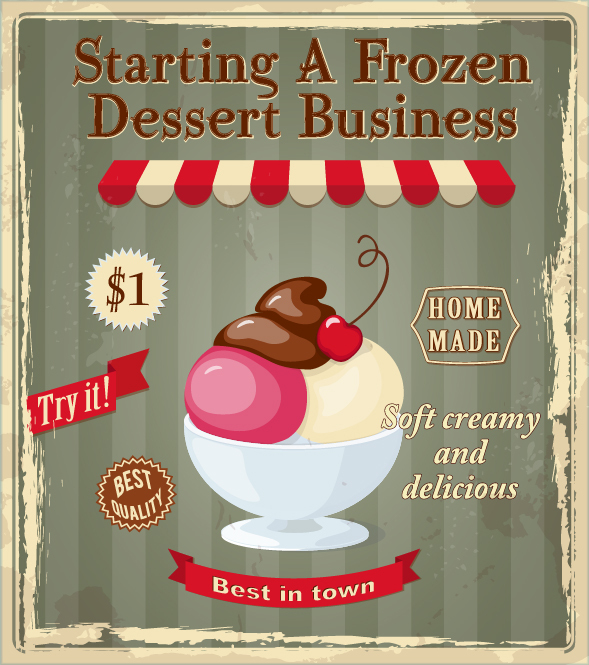 You want to make your ice cream shop a success and turn a profit! With over 30 years experience in the frozen dessert industry ADI Electro Freeze has helped thousands of ice cream shop owners achieve success throughout the years. So, here are some tips to make your frozen dessert shop a profit center. The most successful frozen dessert businesses always have something in common. They make their own frozen dessert products! Our customers that achieve the greatest ice cream shop success are the ones who also create their own unique products. Whether it be an Italian Ice, ice cream or gelato, each recipe or flavor you make is like your own taste brand. The food business has changed, people now prefer unique, custom, quality homemade products as opposed to processed products through huge companies that you can buy anywhere. Creating your own brand let’s you get more creative and gives you the ability to create distinct and memorable flavors your customers will only be able to get at your place. It allows you to be different than your competition and dominate them on flavors, taste, uniqueness and experience. Believe it or not, using the right equipment will have a huge impact on your overall business. The machines are the backbone of your business and should be considered with care. A machine that costs a little more upfront will pay huge dividends down the line as it will eliminate costly breakdowns, repairs and downtime with your products. Electro Freeze machines are the premiere commercial ice cream machines on the market and produce a product far superior to competitors brands. 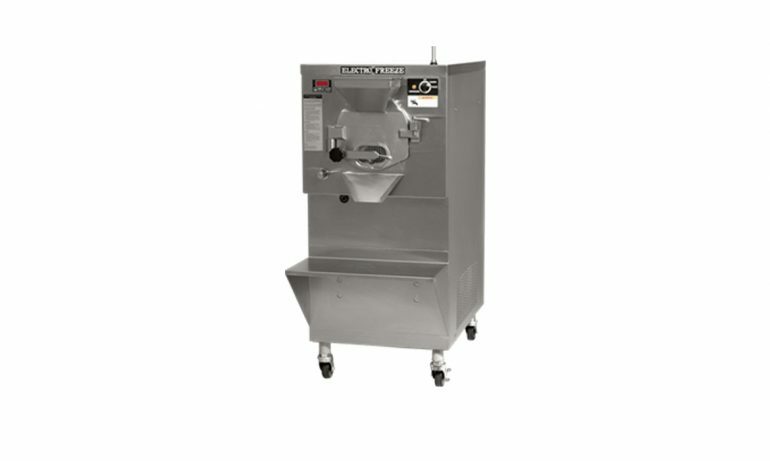 Using quality commercial ice cream machines like Electro Freeze will make your product taste better more consistently. Plus the quality craftmanship of the machines means they can take the constant wear and tear of every day use, thus saving you in down time costs. It’s best to have some sort of procedures and training in place when dealing with customers. You want your store to be unique in the way your employees treat customers. The way employees greet and say goodbye to customers goes a long way. Having friendly employees along with a clean inviting shop makes for a more memorable and fun experience for the consumer. Be aware of how your employees interact with customers, all it takes is one poor interaction with a disheartened employee to ruin a relationship with a customer. Ice cream shop success means your creating your own brand of products. Creating your own brand sets your store apart from your competitor and allows people to instantly identify your shop. Your own brand means distinct taste, flavors and branding that only your store can provide. You can increase sales by selling and promoting your own handcrafted product. As an owner, it means your in complete control of your own ingredients and consistency of product. Not only do the shops produce to sell on-site but they package the products so people can take it home as well. Part of creating your own brand will be to create your own packaging, this will make your shop instantly recognizable. Take some time every quarter to review how much you’re paying for your product and supplies. Review your process, look to lower your cost when buying product and supplies. Buying ingredients as soon as you run out of something may not be the best approach if you can buy it in bulk and have it on hand. Seasonal items like fruit could be sourced locally when in season. Keep in mind the age and performance of your machines. If one machine is constantly breaking down and costing you in repairs, it might be time to upgrade the machine. Pricing your product right is key for staying competitive and making profits. Use data that you collected over the years to adjust prices. Focus on selling a high quality product first and then use data to adjust your prices accordingly. High quality means one thing to the customer: value. The product you serve and the service you give to the customer is unique and should never be compared to the store down the block. This is your formula and with it you’ll never have to worry what your competitor down the block is selling an ice cream cone for. They don’t have your product, nor do they provide the experience you provide. 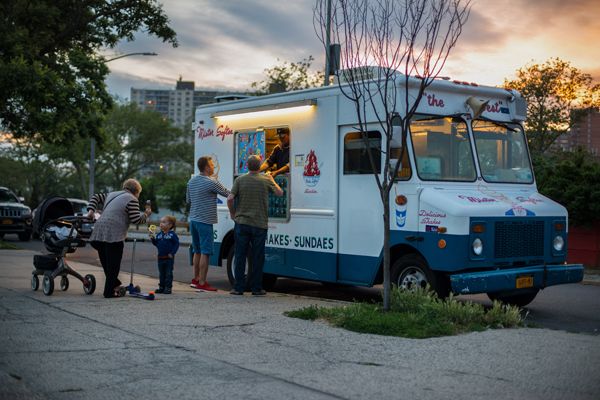 Though these quick tips can help you get started on your ice cream shop success, they’re just scratching the surface when it comes to creating profits for your shop. If you want more tips or need help with any of the above, contact us and we’ll be happy to help.